Dittos offers scans, email and internet access at a convenient location in Kelowna and Lake Country . We call these our office services. So please bring your office work and let us help you with it. 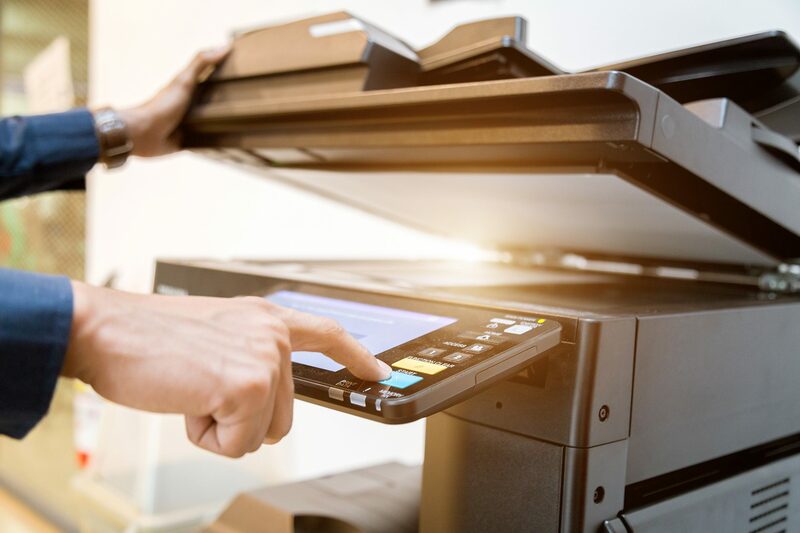 Scanning to email is often cheaper than faxing for larger documents. Dittos is one of the only local companies to offer this service in Kelowna. Need that signed agreement sent in a hurry? No worries, visit us at Dittos and we’ll scan and email that document in a jiffy for you. Allow us to be your scanner for documents, artwork or cherished photos. Documents or images can be emailed, burnt to a CD or bring in your stick and we’ll save it on there for you too. No hassle, no worries. What could be easier? Use our computers ñ for however long you need. Unlimited high speed internet access is at your fingertips. Half hour and hourly rates available. Use our computers to send or check emails, internet searches or word processing. Don’t have a printer at home? No problem, our printer is your printer. Printing is available in black & white or colour. Let our fax be your fax. Send or receive faxes from anywhere ñ local or international. Please note that long distance charges apply. Need that important signed document or resume emailed instead? No problem, we can do that too!